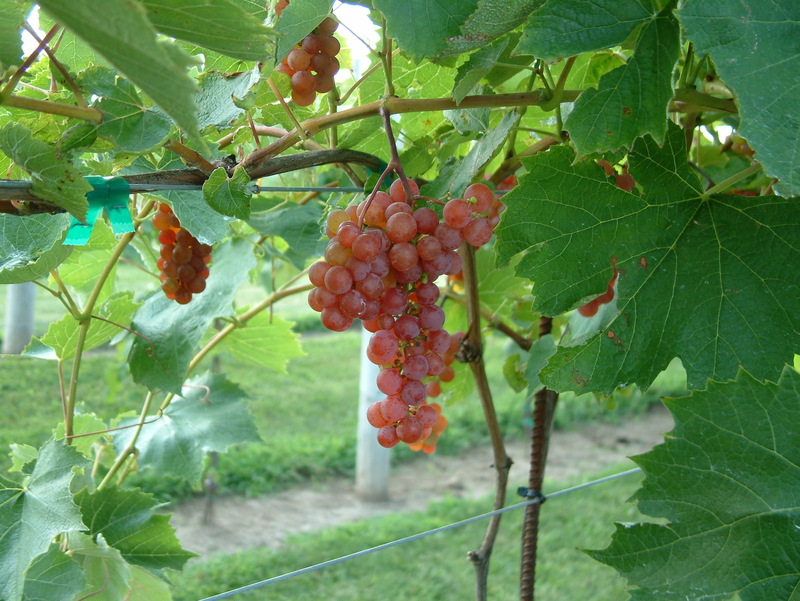 The seedless table grape trial at the station, in the garden, began in 2007. 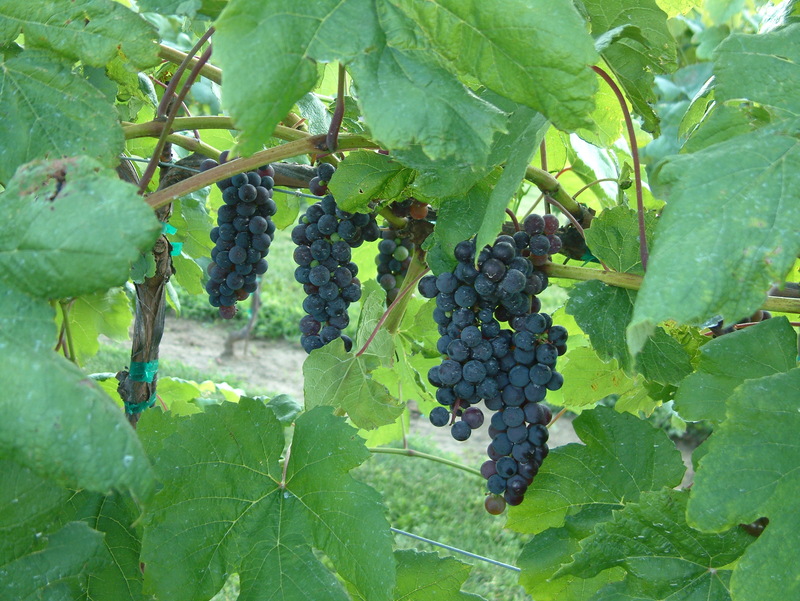 Fifteen varieties were planted in early June. 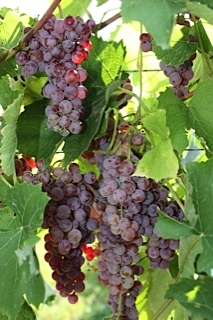 We were all optimistic and had great hopes that at least four or five of the varieties would over-winter and produce a great crop of seedless table grapes. The hardiness zones for the grape varieties ranged from Zone 6 to Zone 4. Only one selection was rated at Zone 4. Most fell in the range of 5a or 5b. Now five years later, we know that 12 of those original 15 varieties have over-wintered, and produced abundant fruit that ripens in our climate, and each has a unique and unusual taste. Our annual seedless table grape report for 2012 has a detailed account of the varieties that have over-wintered, and a description of each variety. Please check the link below for the annual report. This entry was posted in Backyard grapes, Berries, Fruit, garden update, Seedless Table Grapes in Wisconsin, Winter hardy seedless table grapes and tagged 2012, Dane County, fresh fruit for backyard gardens, fruit, madison, plants, seedless table grapes, table grapes, trials, University Display Gardens, UW, winter hardy seedless table grapes, wisconsin, Wisconsin grape growing, WMARS by bemerson. Bookmark the permalink. Great news on the grapes. Your work is so important to the grape growers and home growers. Would like to know where these are available. We have been growing grapes. They were suppose to be seedless but they all three varieties have sees. What varieties have you planted? Occasionally stress will create seed remnants in seedless varieties. Locally in Madison I have seen some good selections at Jungs. Some will be harder to find.